We've been owned and operated by the same family since 1937 and have proudly served generations of customers and their families. We handcraft custom table pads in Chicago. Our guarantee is your complete satisfaction with everything we ship. 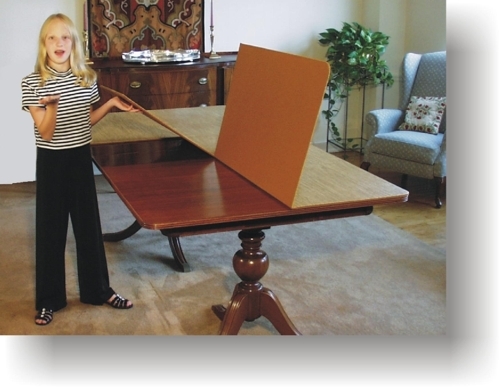 Whether you order online or by phone Superior Table Pad provides top service and a quality product.